Attention! 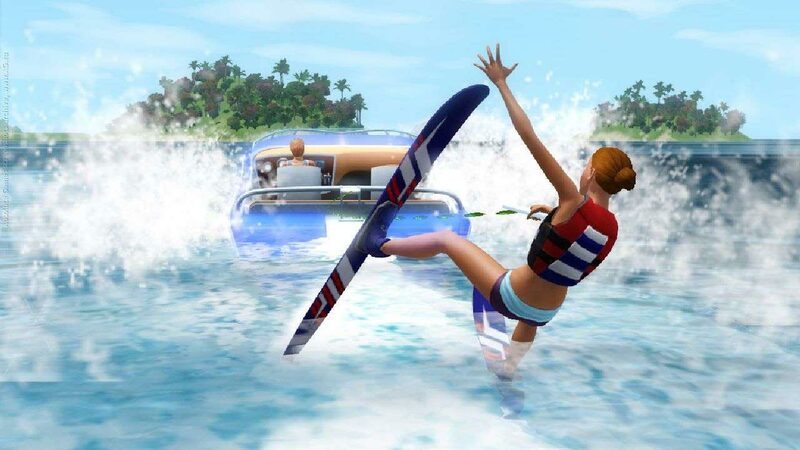 To start the required Steam-version of The Sims 3 game. 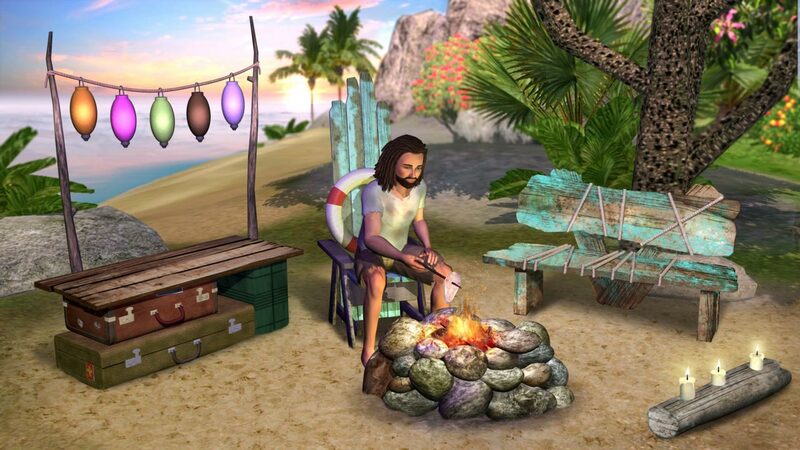 New adventures are waiting for your characters on the Sunshine Coast and the sparkling waters of Paradise Island! From tropical islands to study the organization of the 5-star resort, your characters can decide whether to go on an unforgettable journey, or find a new home in this utopia. Characters sailors will even be able to stand at the helm of well-equipped to your taste houseboat and sail between the islands! If your characters prefer to be under the water rather than on the surface, they can dive into the deep ocean snorkeling or diving. 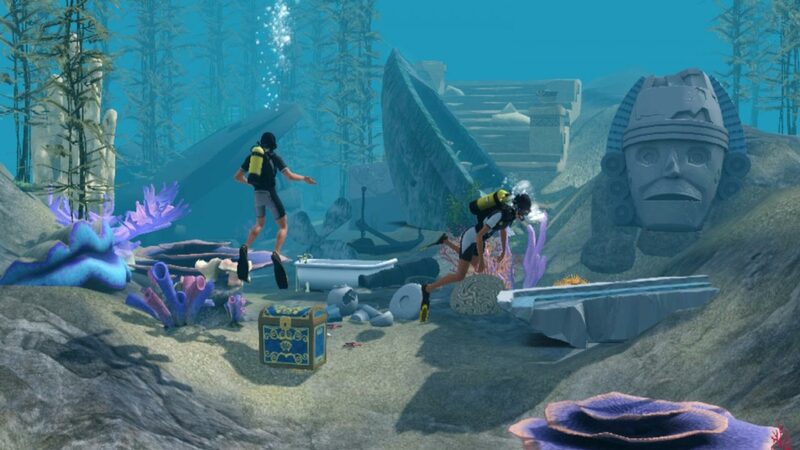 Who knows, maybe they will discover sunken treasures or make friends with a mermaid! 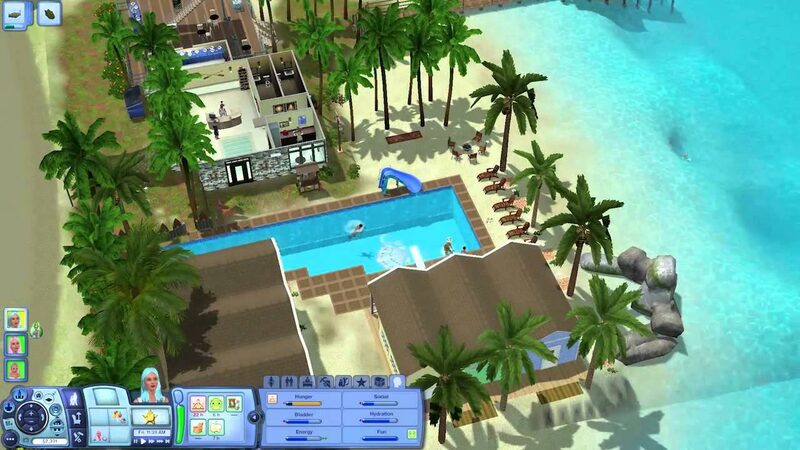 Brand new The Sims function will open a whole new world of possibilities on land and at sea, which will allow your characters to enjoy the paradise islands. • Embark on a voyage in search of adventure. 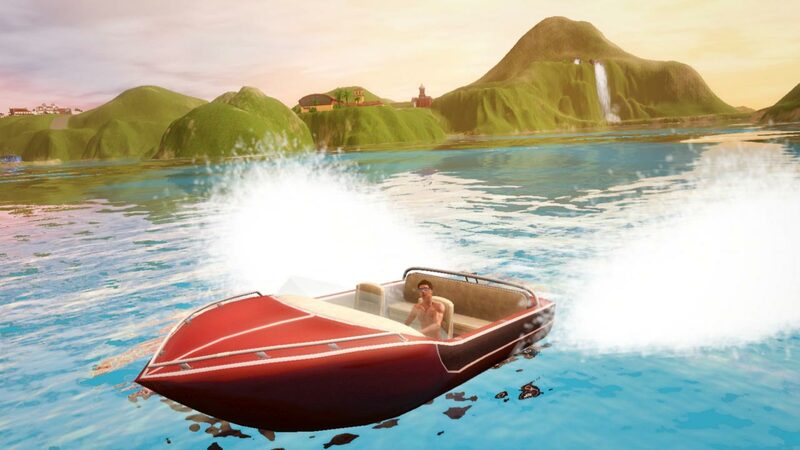 On a rowing boat or a boat, your characters can now leave the port in order to discover new lands and explore the world as never before, by traveling between the islands prior to the opening of its own, is not marked on the map of the island. Landlubber not handle! • Pick up the convenience and follow their fine-tuning, set the prices and wait for the receipt of comments - and Simoleons. The higher the rating, the more popular is your resort! • Houseboats can arrange to your liking and to moor in any open port, so if you get tired of your characters look, you can easily move to a new location! • New ways of construction. New foundations raised characters give the best of both worlds - the house, located partly on water and partly on land. 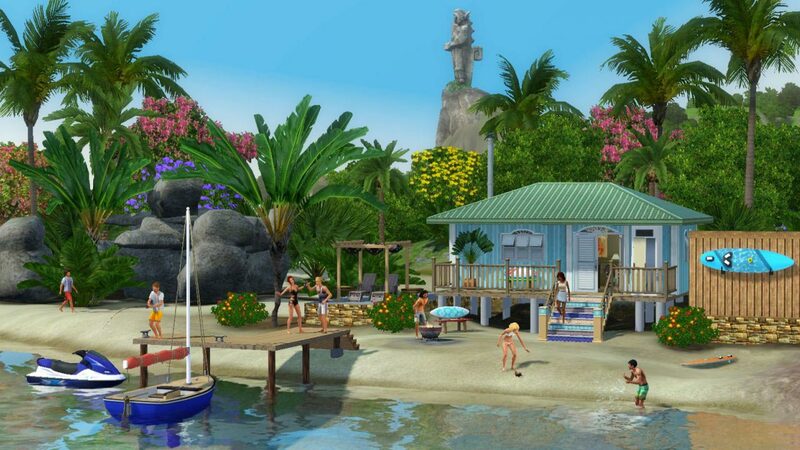 Build the resort create a mobile houseboats and Organize your own paradise island to taste your characters!